"Just listed. Owner says sell! 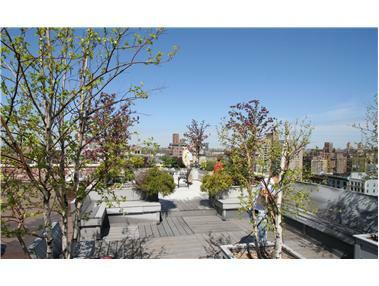 Great apartment features renovated kitchen and bath, large closets, sunfilled, thru-wall air conditioningand new windows. Full service luxury building in best West Side location."